Lombok has thousands of attractions and destinations. It is not enough to explore in one day. It needs more. When traveling to Lombok, you should be smart enough for picking the best destinations. During April to September Lombok will be dry. That means you can go anywhere without worrying about getting bad weather. One fine spot to enjoy the tropical climate in Lombok is in Jangkok river. 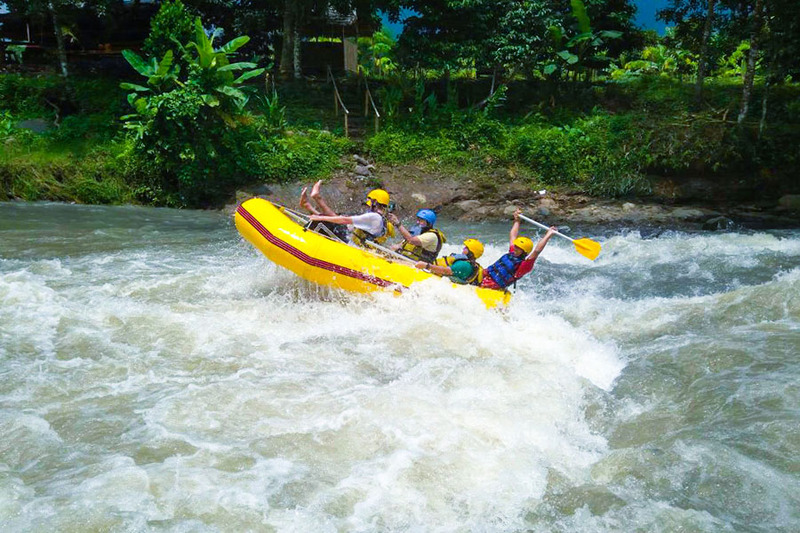 The 49 kilometers river is adventurous with green surroundings. 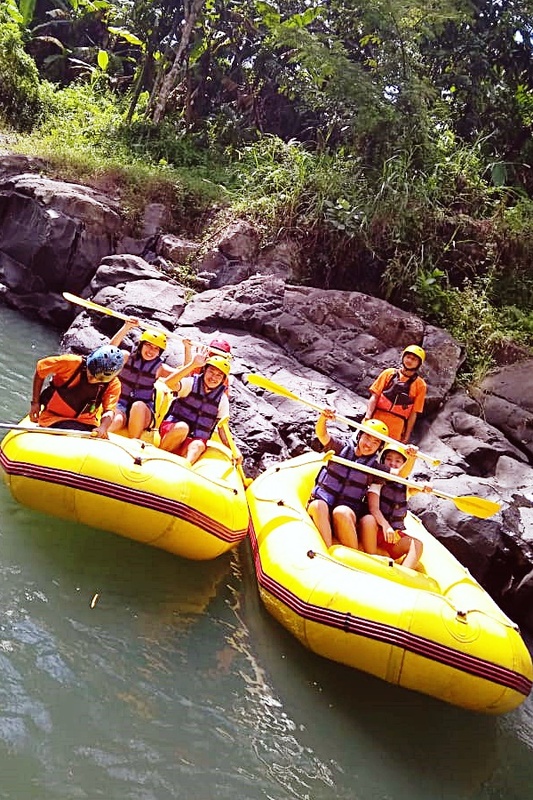 River tubing and rafting with your friends and family is the best choice. 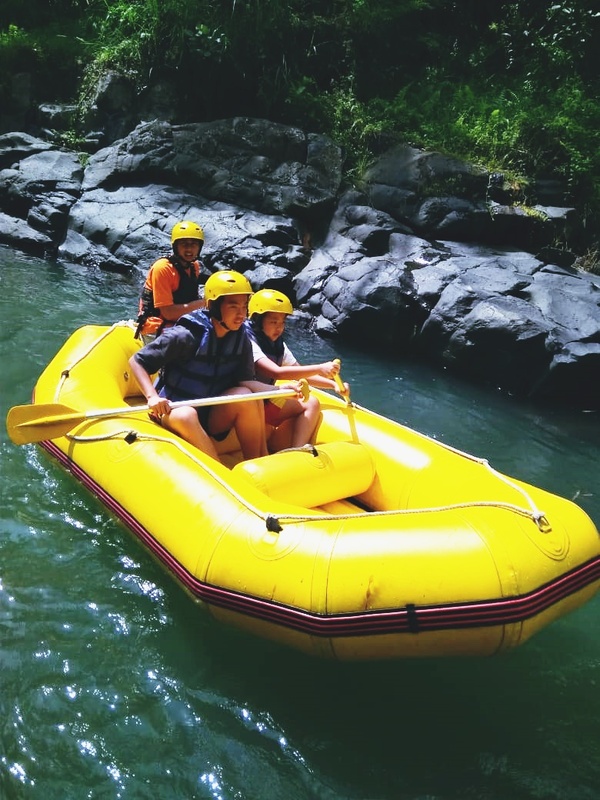 Exploring the river with zodiac rubber boats and experiencing the challenging river stream will put your adrenaline up. 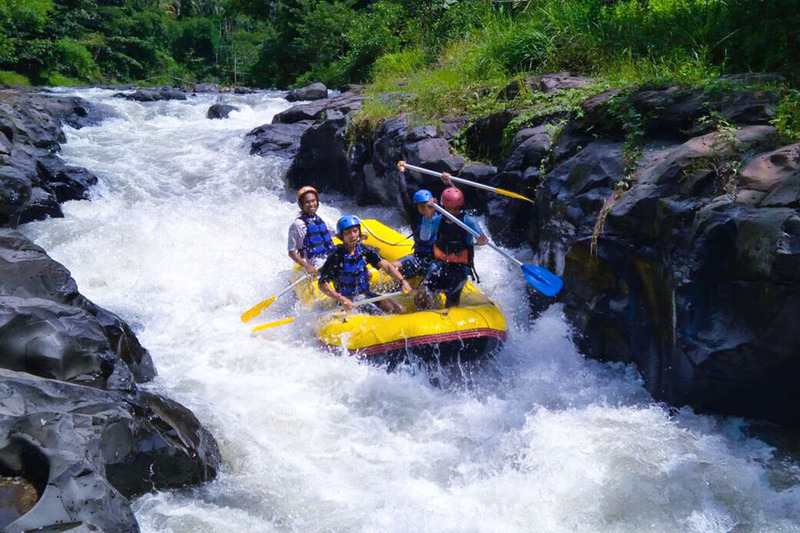 If you need some fun and wonder how challenging this adventure is, Lombok Rafting is ready to guide you. They provide the various package with affordable prices. Go check out some of their offers here! Jangkok river is known for its beautiful surroundings. Once you get on the boat, you'll start to challenge your guts to pass a bunch of stones in the river. Beautiful landscape and paddy field off the river will accompany you through the river. It's a great trip for you and friends. Before you get on the boat, their professional instructors will introduce and explain the basic tips. You'll be safe and undoubtedly enjoy the trip. Instructors and guide will help you out when your boat stuck in the stones. Professional equipment will make you out of trouble while passing the river. They provide full equipment to guarantee your satisfaction. I bet you will need it more! I'll see you in Lombok!